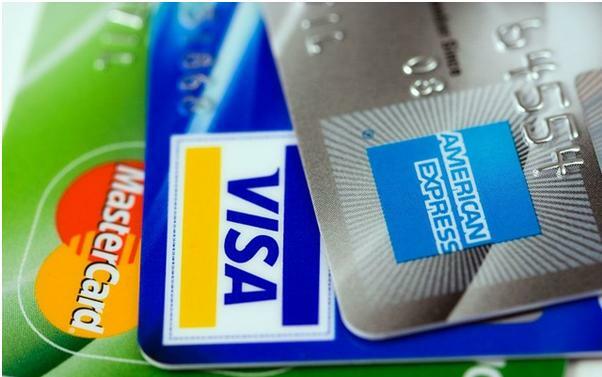 It has long been a headache for individuals who use credit cards for their day to day transactions to find one that suits their expenditure patterns, doesn’t incur too much money in terms of fees, interest and so on, and provides offers such as cash back and mileage points that they can actually use. Consumer finance and credit card market author Steven Moore, has some good tips here that we’re going to share with you in brief. So, What Have We Got On The Table? Growing consumer awareness, cutthroat competition and several other factors have led to credit card companies sticking to the very specifics when coming up with their list of services, along with lucid and easy to understand language. The other thing that has happened is that the features that come with each credit card have been customized to suit every individual customer’s tastes and requirements. This is one of the most exciting trends of credit cards in 2014. Cards will no longer cost you money when you use them. All you need to keep in mind is that you have to repay it within the given period of time. If you want a credit card that absolutely costs nothing to keep in your pocket, look for one that doesn’t cost an annual fee. You will not be at a loss for choices as there are several out there in the market, most offered by the leading banks of the land. There are, by and large, two kinds of rewards that are available in the market. One is in terms of reward points you can en-cash later and get gifts or even make purchases. The other is travel miles that you get when you refuel your car using your credit cards. Finally, there is the discount option when you use your credit card for particular purposes such as shopping at a restaurant or buying from a certain store. To make the most of these offers, you need to be in the know of the offers that are available and use your credit card with acumen so that you do not miss a chance to obtain a reward. However, it is important to note that it is not a good idea to spend your card more than you can afford to in an attempt to get yourself rewards and gifts that come with usage. The key to being a good credit card user is responsibility. So Which Is The Best Card For Me? That would depend on what kind of a user you are, how often you spend, where you spend your money the most, and how well you can handle your finances. If you are new to the credit card market, it is possible that the bank or credit card company doesn’t allow you the entire package that you would want to have right at the start. You need to be in their good books for a while before they extend such offers to you.